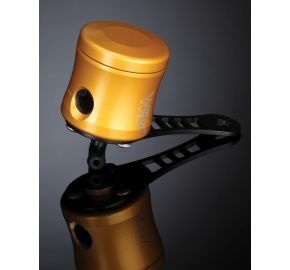 Brake and clutch Fluid Reservoir, 15ml. 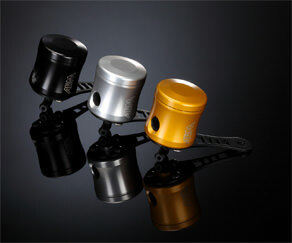 Billet aluminum, black or silver anodized finish. 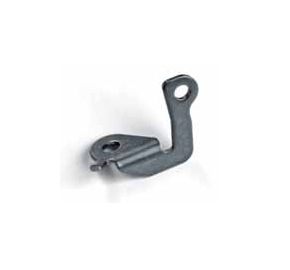 Stainless steel mounting bracket can be swiveled in any direction for easy installation. 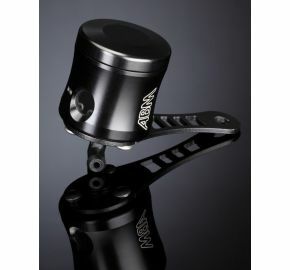 Most motorcycles with a hydraulically operated brake or clutch have a standard nylon unit that contains brake fluid. 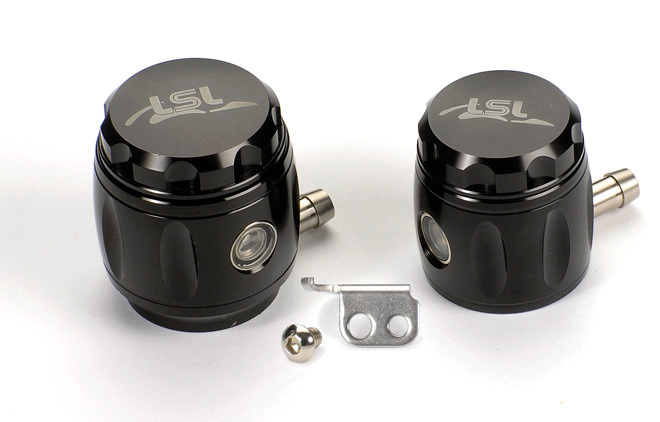 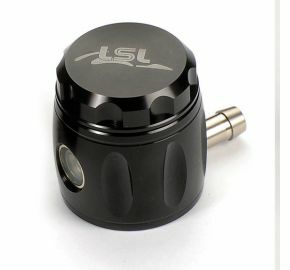 The LSL master cylinder is machined from aluminum. 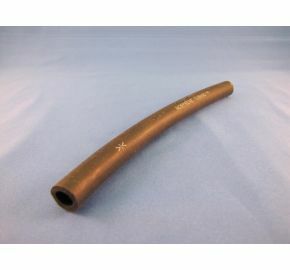 The sight glass enables monitoring of fluid levels without removal of lid. 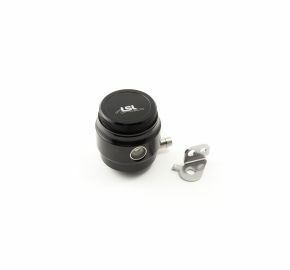 The brake fluid reservoir has a volume of 36ml and the clutch fluid reservoir has a volume of 20ml. 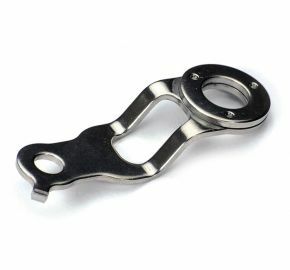 The kit comes with a bracket for mounting to most common Kawasaki, Suzuki, Triumph and Yamaha models. 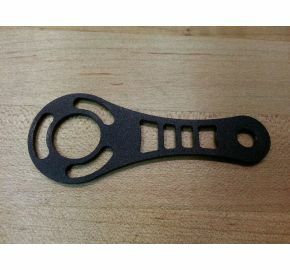 Honda and KTM models require a separate mounting bracket should be ordered separately. 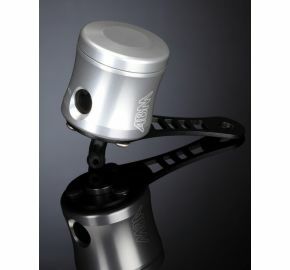 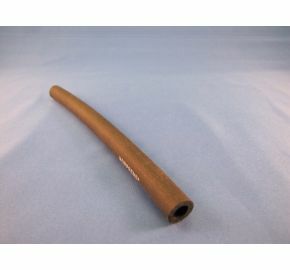 The system is fully TUV tested for function and reliability and is homologated for use on street bikes.